Foods always taste better when they’re in-season—and luckily, a lot of summer-y foods are also great for your waistline. We checked in with Jaclyn London, M.S., R.D., a senior dietician at Mount Sinai Hospital in New York City, to find out which hot-weather foods you should load up on right now if you’re trying to drop pounds. 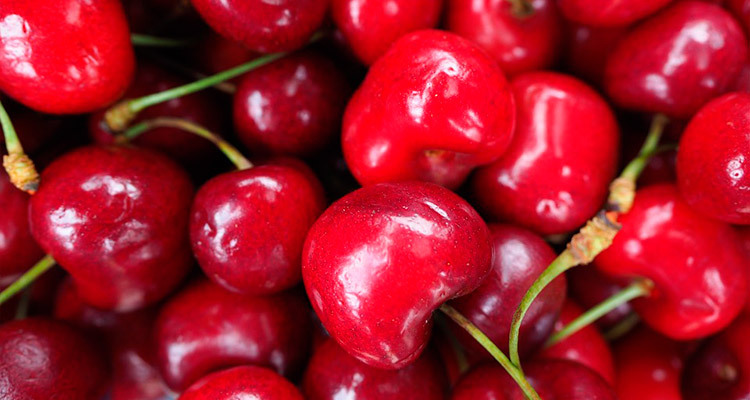 In addition to having a high water and fiber content, cherries also have anti-inflammatory effects that help with weight loss, says London. 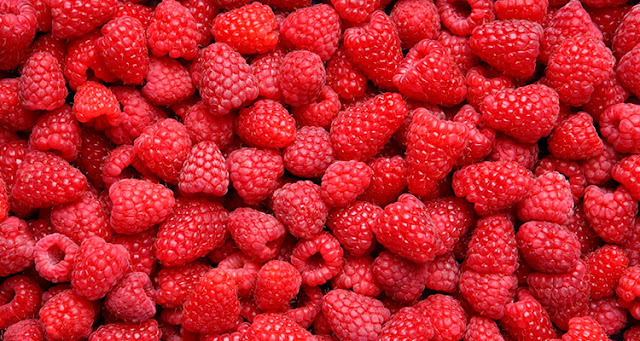 “As an added bonus, these are high in antioxidants and are linked to improved sleep, which should also help regulate your weight,” she says. 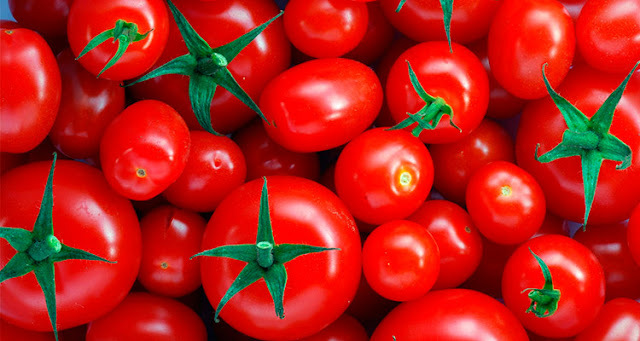 Best in the late summer months, tomatoes contain a lot of water, which helps stave off dehydration-related hunger. “These are also super-high in potassium, which is great for balancing a diet higher in sodium,” says London. This is especially key since potassium can help you beat bloat. This spicy veggie will add some heat to your summer foods—and help you eat less in the process. 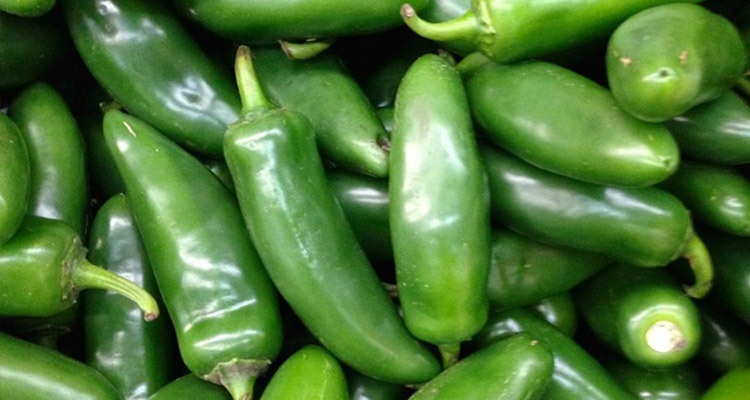 “Jalapeno peppers contain capsaicin, which studies have linked to weight loss,” says London. Adding some heat to foods may also help you drop pounds. “Research has shown that you tend to eat less food overall when you have something spicy,” says London. To top it off, you’ll also be reaching for your water glass more when you consume jalapeños—and filling up with fluid will help to flush excess water weight from your body. Next time you hit the Starbucks drive-thru, order an unsweetened green tea. 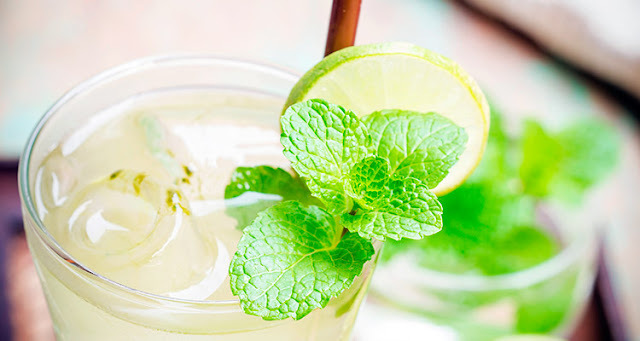 Research shows that the catechins in this drink may have weight-loss benefits. The caffeine and antioxidants may also help rev up your metabolism, says London.